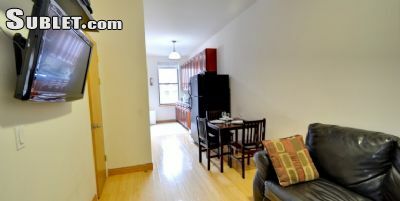 This apartment has been completely gut renovated. 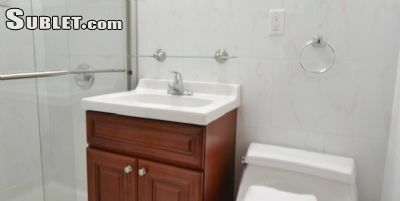 It features 3 Bedroom with 2 bathroom with high-speed wifi internet. 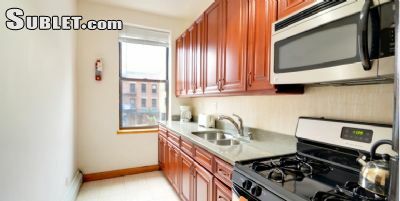 It is approximately 900 square feet with fully equipped kitchen. There are 3 double beds and 1 sofa bed. 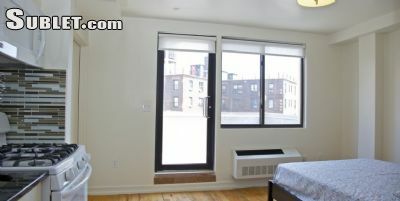 Everything in the apartment is brand new, including new furniture, new walls, new kitchens, baths, etc. 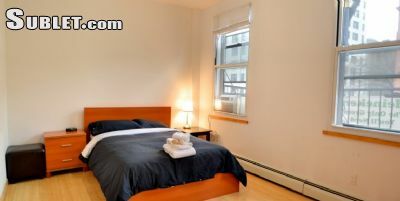 It is located on 3rd Avenue and 21st (only 1/2 a block away from Gramercy Park). Gramercy Park is one of the most sought after places amongst real New Yorkers. Stay away from the tourist traps and stay where real New Yorkers stay (or rather, want to stay). We have apartments 2 (2nd floor), 3 (3rd floor), and 4 (4th floor) with the same layout. Great location! 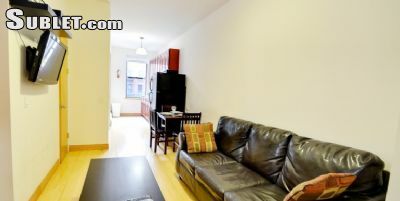 : Located in the Gramercy Park region of Midtown Manhattan, this location offers all the convenience, while being surprisingly quiet (as quiet as you can expect from midtown Manhattan, I suppose). The subways are about 2-3 blocks away, and the immediate neighborhood offers tons and tons of restaurants, and services such as nails salons, dry cleaners and laundries, bars, coffee shops, and even a supermarket in a 5 block radius. The train station is the 23rd Street and Park Avenue subway station what will connect to the 6 train, or for a 5 minute walk to 17th Street, you can catch the 4,5,6,N,Q,R,W,L in the Union Square Station, which can take you to times square, grand central, Wall Street, or Soho in about 5 minutes.